Showing up on your yoga mat is the hardest part of developing a practice. 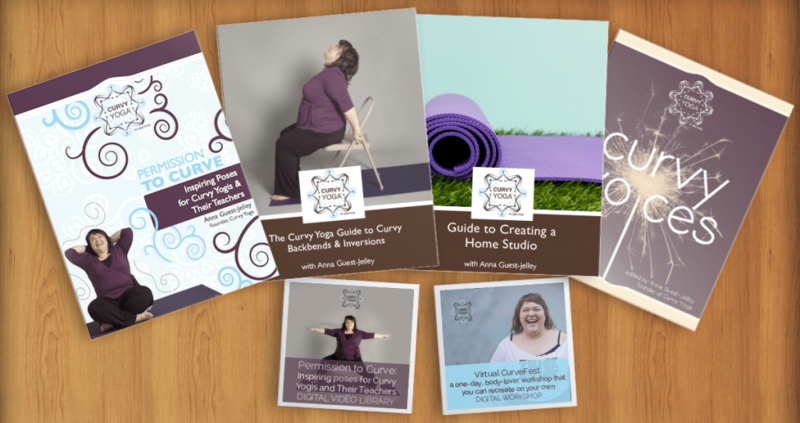 Guides- A new, quarterly downloadable Curvy Yoga Guide focused on the topics the Facebook Group wants to hear about the most. 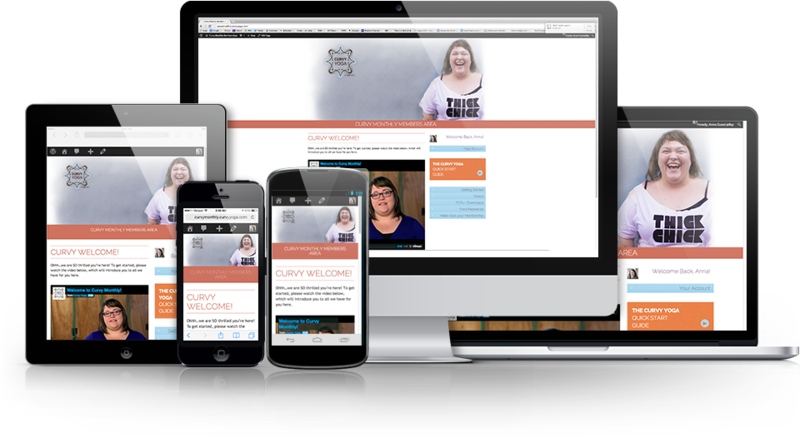 Sneak a Peek at the Members Area! 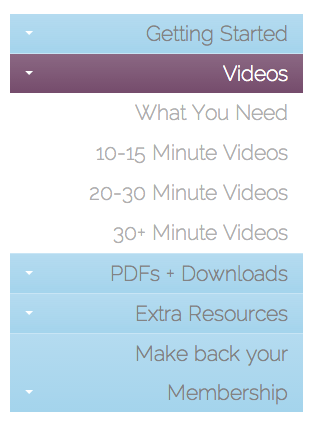 There’s a seamless support system built in, so you’ll be able to make suggestions along the way, getting the content and support that you want and need!